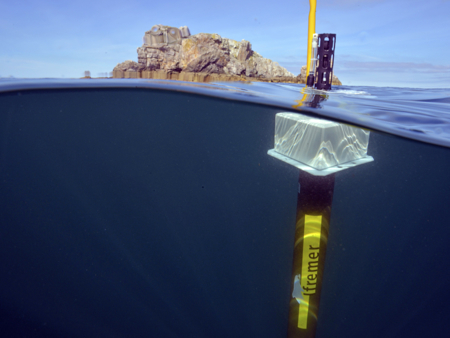 In the Large Research Infrastructure Fleet (TGIR Flotte) IFREMER owns and operates under the French flag via Genavir GIE, three of the five national ocean-going vessels, three of the seven coastal vessels and all the underwater vehicles and other heavy equipment. 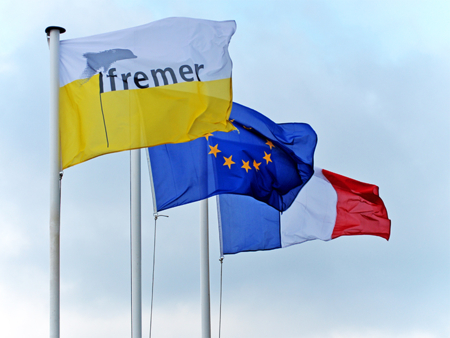 At IFREMER, the fleet is managed by a directorate (DMON, 10 persons), that directs naval operations and the fleet development strategy for IFREMER and its IMN department (65 persons) whose missions include carrying out new TGIR Flotte projects. Operations are entrusted to Genavir GIE, created in 1976, which also administers two vessels for IRD.